Want to change your syllabus? Need help creating an online discussion board? Consultants from Learning Innovation (formerly, The Center for Instructional Technology) are available to discuss course design, best practices in pedagogy and instructional technology. Come by to ask questions about active learning in class or how to think about teaching a new course. 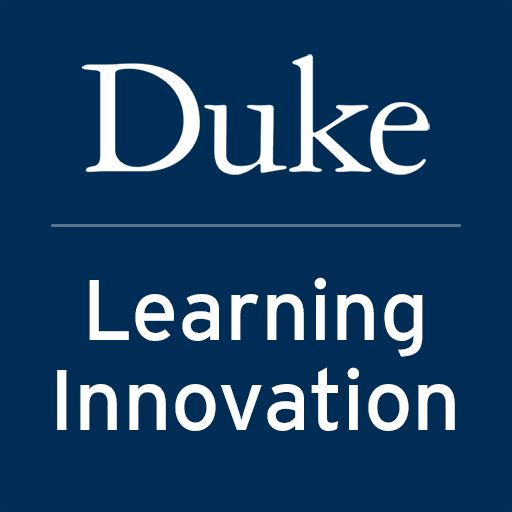 We can also answer questions about using Sakai, WordPress, and other Duke supported instructional technologies for teaching and learning. REGISTRATION IS NOT REQUIRED.